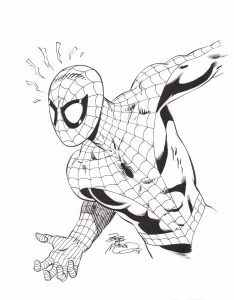 Measuring 11 by 14 inches, this stunning sketch features Spider-man in his black costume by veteran comics illustrator Bob McLeod. In excellent and undisplayed condition, it will be shipped with the utmost care. 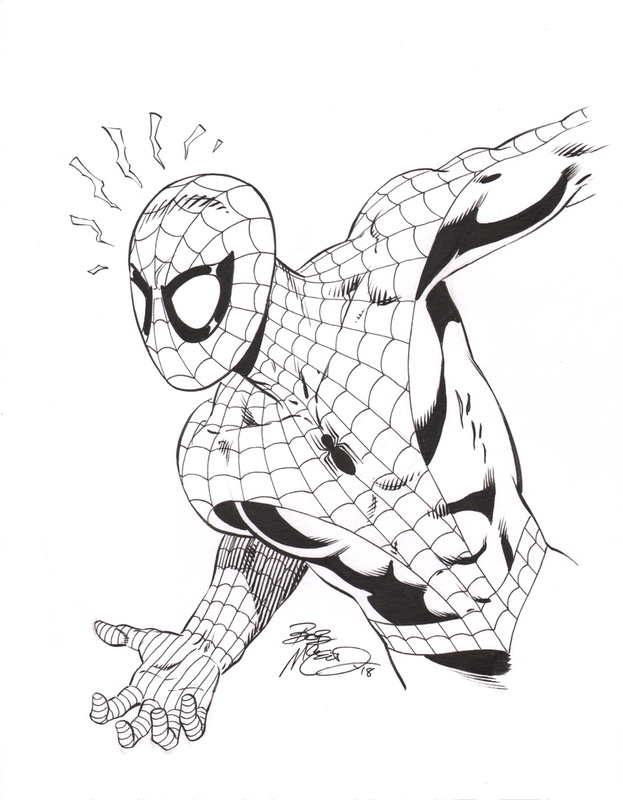 Please note- this is an actual, original piece of art illustrated by hand by McLeod. It is not a copy, print or pre-printed image. It is a one-of-a-kind original!